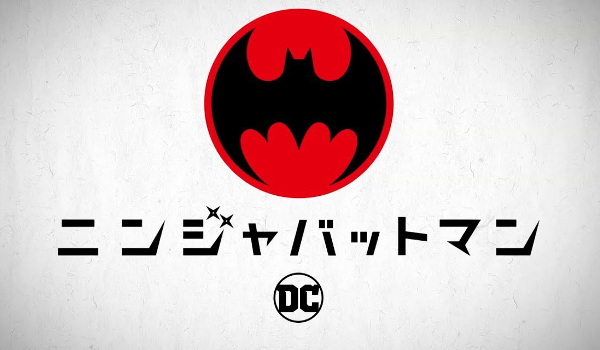 Check out the new trailer for Batman Ninja anime directed by JoJo's Bizarre Adventure producer Junpei Mizusaki. In the movie, Batman, his allies and rogue's gallery time-travel from 21st century Gotham to the Middle Ages of Japan. The villains include the Joker, Harley Quinn, Gorilla Grodd, the Penguin, Two-Face, and Catwoman. Members of the Batfamily, like Robin and Nightwing, will also get ninja-fied. When Warner Bros. releases the film next year, the Blu-ray will include both the subtitled original Japanese version as well as the version with performances recorded in English.